BOCONCO is an indian word that means "Man with great trumpet" or more probably BOsarge CONtracting COmpany. BOCONCO, Incorporated was founded in 1997 by W. W. "Rusty" Bosarge, Jr. 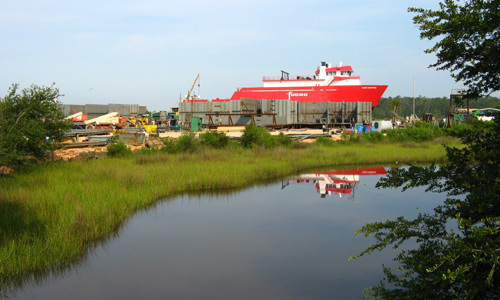 The company has operated from its present home in Bayou La Batre, Alabama since it's founding. We focus on the construction of mid-size work boat vessels and specialize in quality workmanship. 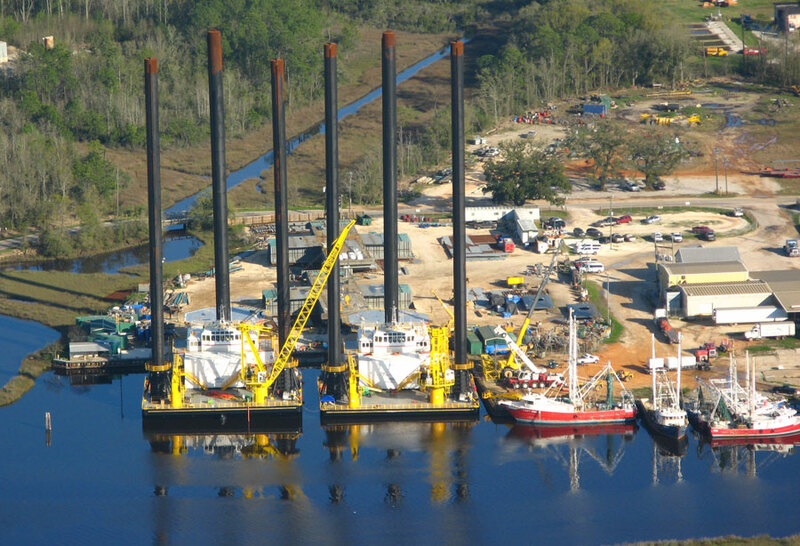 Since 1997, BOCONCO has built over 9 mid-size vessels including Oil Supply Vessels, Fishing Boats, and Lift Boats. Our customers are based all over the United States from Massachusetts to Houston.